Capucine du Pac de Marsoulies has gained extensive experience in both commercial and investment international arbitration. She acts as counsel in various institutional (ICC, ICSID and CCJA) and ad hoc arbitration (including OHADA and UNCITRAL). She advises investors and States, with a particular focus on Africa. 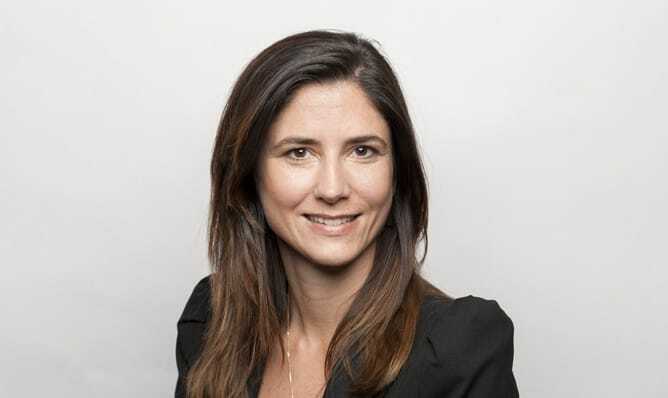 Capucine also supports her clients in investment projects and international contracts, in relation to energy, mining and infrastructure projects, primarily in francophone Africa. Capucine has significant experience in North-Africa and Sub-Saharan Africa and worked in Senegalese law firms for many years. As part of an international arbitration module, Capucine teaches in a degree course in Economic Law in Africa at University of Panthéon-Assas (Paris 2). She is founder and co-president of AfricArb, a group of young legal professionals with a shared interest in arbitration and Africa.